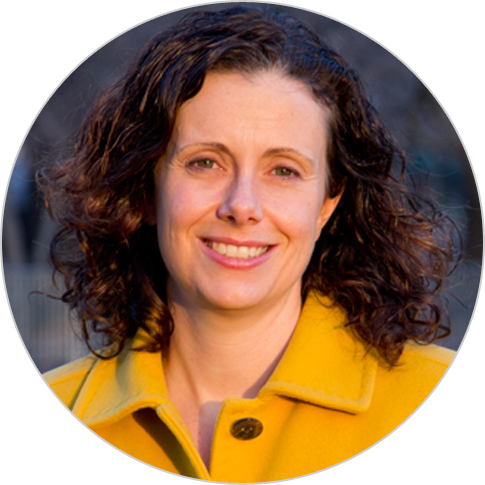 Elizabeth Martin is a conflict specialist with more than ten years of experience in the design, management, and assessment of USAID programs in a variety of developing countries. She also has more than two years of experience working in conflict-affected countries. Prior to joining Chemonics, she worked for the USAID/CMM office, serving during that time as a senior conflict advisor for Africa, a program officer, and director of the office’s training initiatives. She has led conflict assessments in Ethiopia and Sudan and designed multi-year conflict programs in Sudan, Chad, Ethiopia, Burundi, and Kenya. As a Presidential Management Fellow, she conducted rotations in the State Department, serving as the Washington-based lead for NATO Stability and Reconstruction Policy, NATO engagement in Darfur, and Global Peace Operations Initiative in Europe; and in the USAID/OFDA office, acting as the USG representative in Juba, Southern Sudan during the re-establishment of the USAID mission and U.S. Consulate in Juba. Ms. Martin also served as deputy country representative for USAID/OTI’s post-earthquake transition program in Haiti, designing and managing all elections-related programming and OTI support to the USG cholera response effort. She holds an M.A. in international relations from John’s Hopkins School of Advanced International Studies (SAIS) and a B.A. in African and Middle Eastern history from Northwestern University.